Chinchillas are rodents that originated in the Andes Mountains of South America. Many people keep chinchillas as domesticated pets. 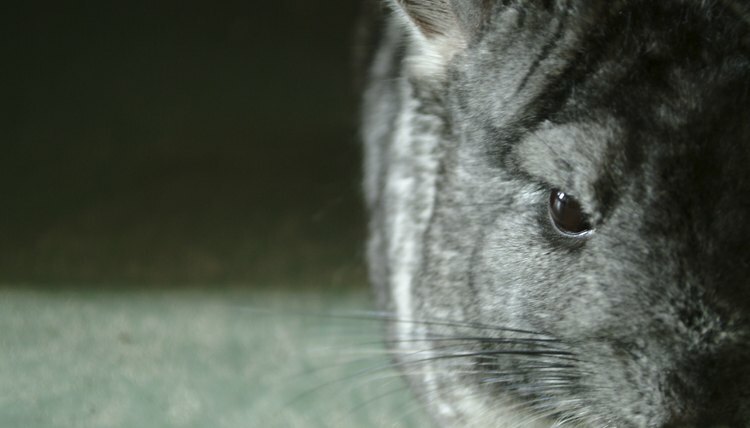 Although, chinchillas may seem like a small dog after awhile, they have needs that other domestic pets may not have. Fruits and vegetables can be fed to chinchillas as treats, but they do not need to eat fruit. Fruits and vegetables should not be fed to a chinchilla until after four months of age, when their digestive system matures. Carrots have a thick, deep-colored root that grows underground while green feather-like leaves grow above ground. 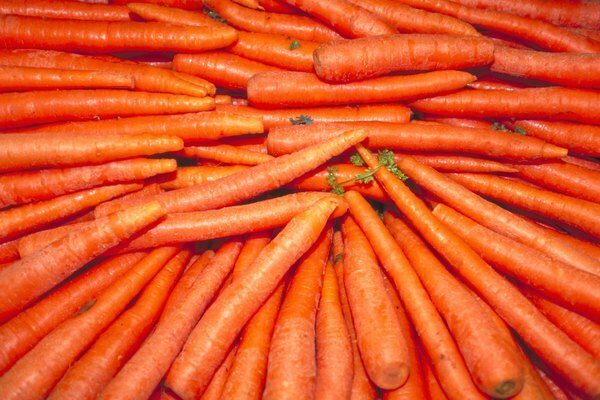 They are high in vitamins A, K and C. Carrots also have sufficient levels of dietary fiber and potassium. It is the richest vegetable source of the pro-vitamin A carotenes. The beta-carotene in carrots promotes better eyesight. A carrot slice can be fed to chinchillas as a treat once a day. Celery has a crunchy texture with a taste that is very distinctive. The best time to eat celery is in the summer, when the vegetable is in season. It can be found at any market or grocery store. It is rich in vitamin C, which supports the immune system. Celery can be given as a treat to the chinchilla, one slice a day, similar to the carrot. Apples are a good source of fiber and can be fed to chinchillas in pieces or whole. Apples are high in sugar and should not be given in a large quantity or frequency. Scientists have found that apples can significantly alter the bacteria levels in the large intestine, resulting in health benefits. Because of the apple’s pectin content, the fruit has cardiovascular benefits. Raisins provide a benefit for chinchillas because they are dehydrated. This dried fruit almost never spoils and the size of raisins is great for snacks and treats for chinchillas. 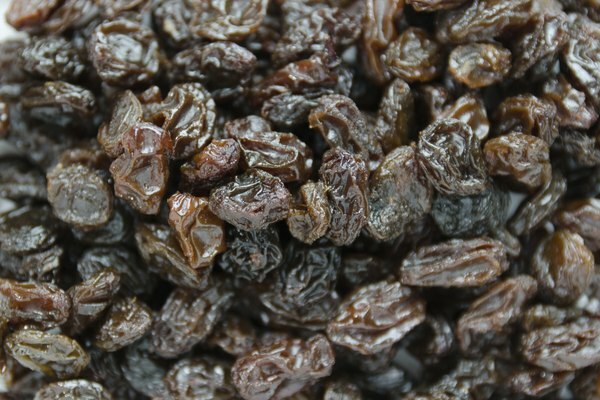 Raisins contain boron, a mineral that promotes healthy bones. Because of the high sugar content in raisins, they should be fed to the chinchilla sparingly.